Like the scene from the film “Your Name” Enjoy stars in cosmopolitan Tokyo. 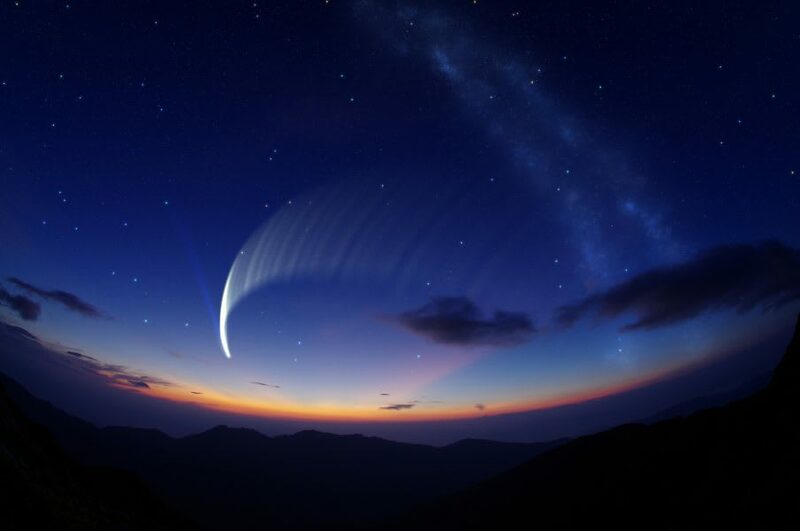 The most memorable scene of the film “Your Name” would be the scene which the comet comes down to Itomamoru. The scene is also important for the story line because it is the first time for two main characters Taki and Mitsuha meet face to face. Moreover, the backdrop is so effective because it is Kataware Time that means beautiful sundown. The creator Makoto Shinkai is famous for his technique to create high quality backdrop; this comet and shooting stars one is exceptional work. A lot of audiences would be impressed by it. People who live in central city area would be less exposed to see skies filled with twinkle stars, which make them more appreciative towards this scene. There are several interesting planetariums offer their original concepts in central Tokyo. 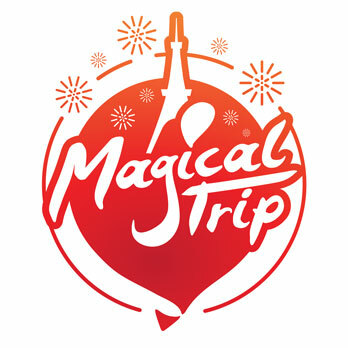 The planetarium is located next to the Tokyo Sky Tree Town, they have different themed shows: relaxing, international sky and music. “Attack on Titan” themed shows would run until December 1st 2017. There is a shop that sells original Sky Tree merchandise next to it, you may want to visit there too. 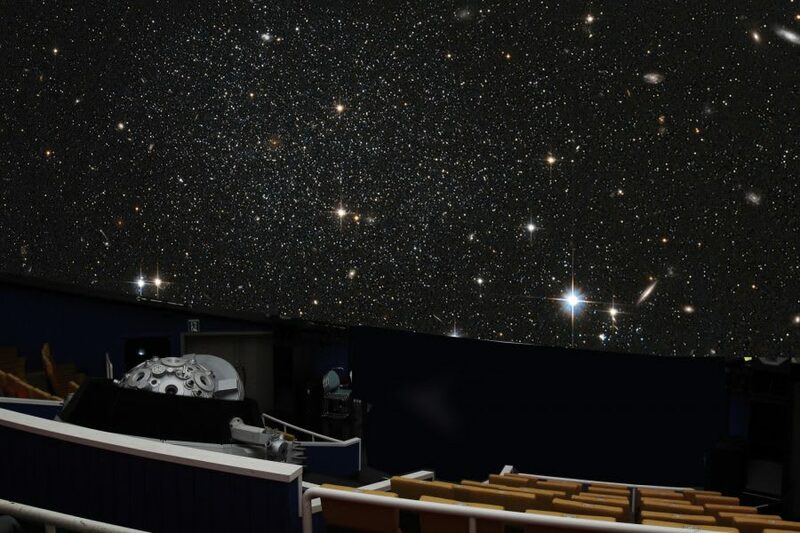 This planetarium has unique seating choices: normal seats, deluxe seats and a grass space where you can lie down and enjoy shows. There are different themed shows as well as “Attack on Titan” shows but they are only shown until October 29th, 2017. This planetarium is located Odaiba, Minatoku, Tokyo. They offer 3D shows; you can experience a real journey into galaxy because their high technology projector clearly projects 10 million stars. Film “Your Name” ’s Itomori exist?!? !